3 editions of Master Rockafellar's voyage found in the catalog. Add another edition? 5th ed. 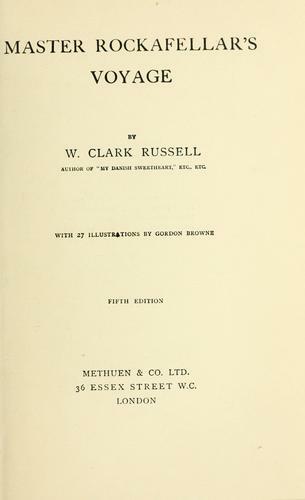 With 27 illustrations by Gordon Browne. 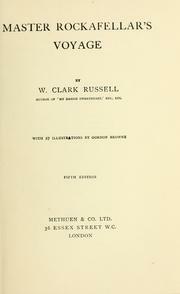 Published 1913 by Methuen and Co. in London . viii, 272 p. incl. front., illus., plates.